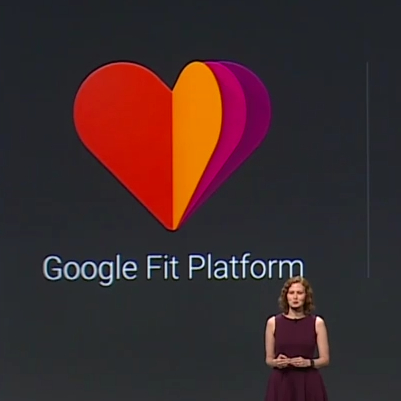 The new Google Fit Platform is a set of cross-platform APIs that developers can use to provide consumers with the means to better keep track of their fitness goals. 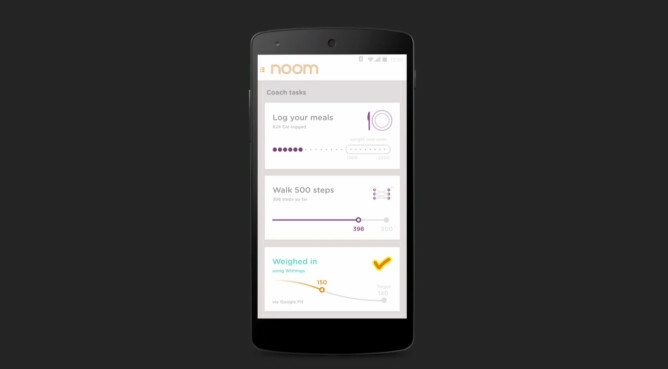 The product intends to blend together data from multiple sources, so users can get a better overall picture of their performance and health. It empowers apps by providing them with access to a user's entire stream of fitness activity, letting software tap into data that it didn't capture itself and provide better recommendations. Traditionally companies such as Fitbit and Runtastic design their own hardware and allow owners to monitor the stats they gather, but this requires purchasing and regularly using only that company's products. Google wants its platform integrated with a number of various form factors, increasing its utility. Nike will be publishing Nike Fuel to the Google Fit platform, so other apps can integrate with the device. 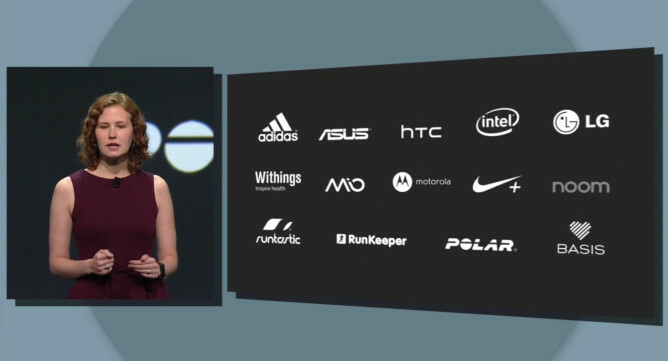 Several other partners have also signed up, including Adidas, RunKeeper, and multiple smartphone manufacturers. The platform preview SDK will become available in the coming weeks.